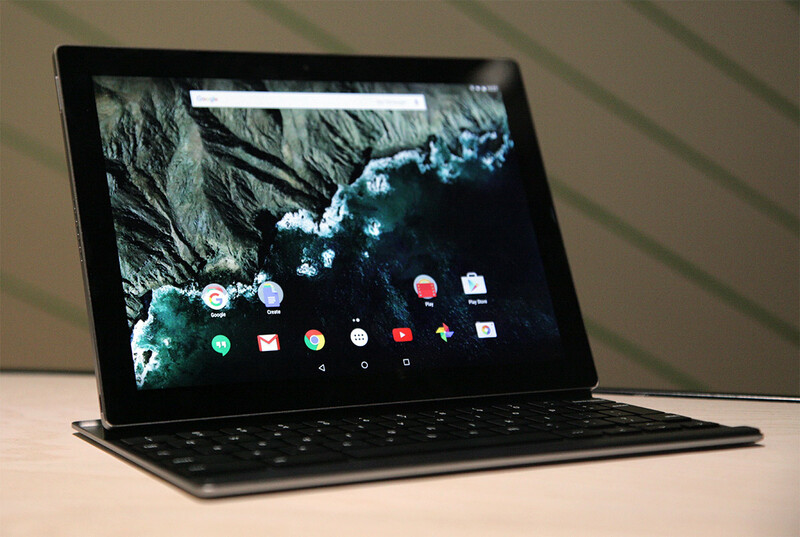 Google is making its own Android tablet called the Pixel C, its second wholly Google-made machine after the Chromebook Pixel. The 10inch Pixel C will have a high resolution screen, a metal body, and will resemble the Chromebook Pixel with a multi-coloured bar light on the back. The tablet will also have a keyboard accessory that docks with the tablet and holds it like a laptop. The Pixel C has a USB-C port for charging – the same one used on the Chromebook Pixel and Google’s latest Nexus smartphones – but is not designed to replace Chromebooks, according to Google. The new tablet, briefly shown off at Google’s Nexus and Chromecast launch event in San Francisco, marks a departure from the partner-based model used by Google before with its Nexus tablets. The first Nexus tablet, the Nexus 7, was launched in 2012 and made by Asus. It followed the model established by the first Nexus smartphone made by HTC in 2010, where Google partnered with a manufacturer to produce a device with a pure Android experience without the manufacturer’s standard customisations. Google partnered with HTC last year to produce the Nexus 9 tablet, but the device suffered from manufacturing defects and overheating issues. It appears Google is replacing the Nexus tablet line with devices made wholly in-house. The search company uses both its Nexus and Pixel device lines to show what its platforms can do, attempting to entice developers to create apps for those platforms. In this case the Pixel C is the new flagship Android Marshmallow tablet experience, which Google obviously thinks should be based at least partially around productivity in the new hybrid laptop-tablet category, started by Microsoft’s original Surface tablet in 2012. Apple recently announced the iPad Pro with a larger screen and similar keyboard accessory available in November. The new devices will pit both Google and Apple in direct competition with Microsoft. 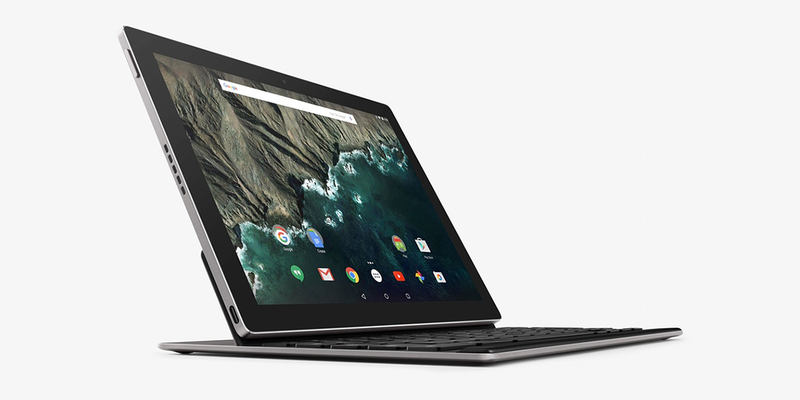 The Pixel C will be available with either 32GB of storage for $499 or 64GB for $599 and is expected to be available before Christmas. The keyboard will cost $149.